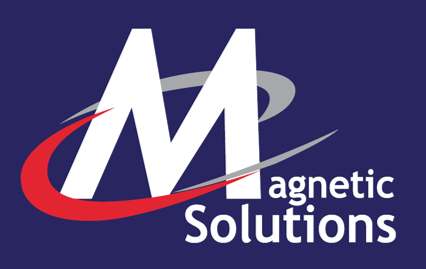 Magnetic Solutions stock a complete range of magnetic logistic products for warehouse identification and labelling. 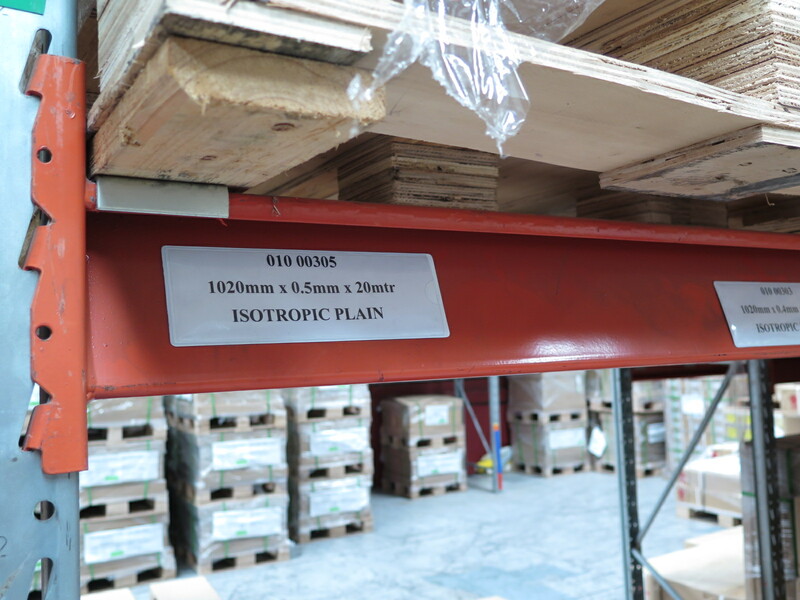 We have magnetic label rolls for racking, magnetic pockets and ticket holders, magnetic signage all of which are produced in house. 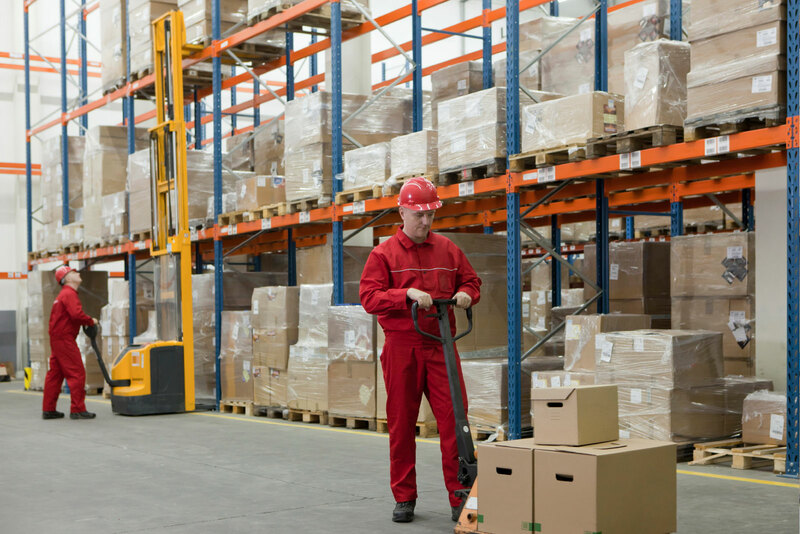 We keep a wide range of magnetic C Profile in stock and our whole range can be used in the office as well as the logistics centre or warehouse. As we make most products in house then we can offer a very wide variety of “specials” including printing your logo on most products.